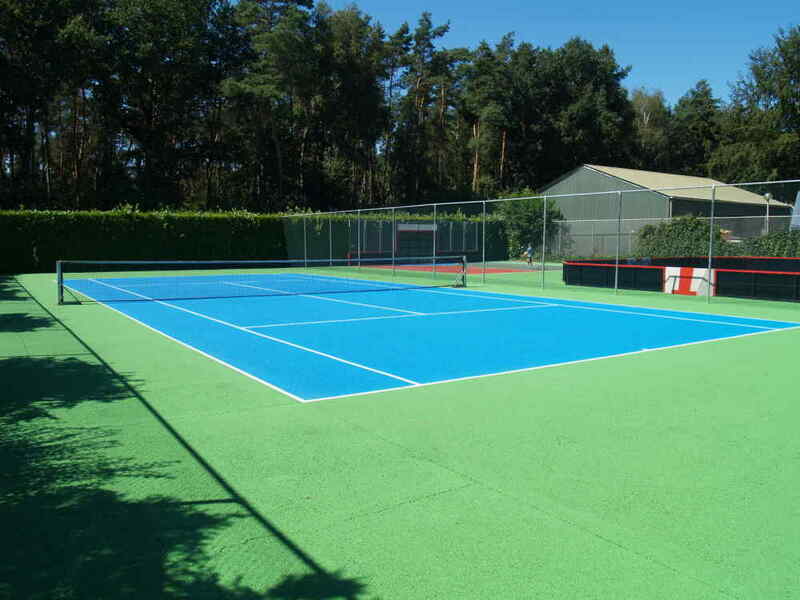 During your holiday you can nicely entertain yourself while hitting a couple of balls on the tennis-court of Resort De Achterhoek. 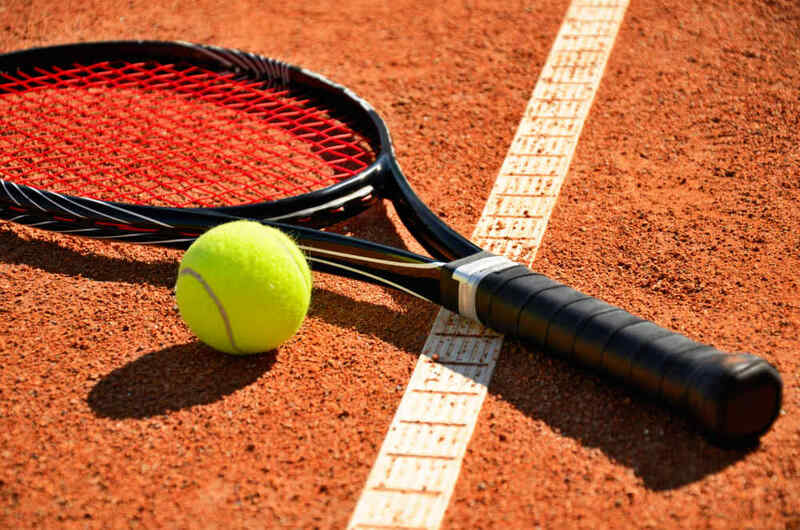 Our tennis court has been provided with a new coating in 2016, as a result of which there can be played on a smooth field again for years. Against who will you hit that winning ace?